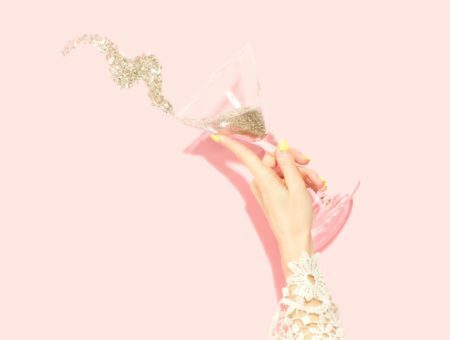 College is the perfect time to explore living on your own, especially when decorating your dorm. If you’re looking to infuse a space with some new life (literally! ), plants are easily the way to go. Not only do they brighten up the room, but also purify the air and help you de-stress. That combo is one we don’t wanna miss out on! Check out our picks for the top 10 best indoor plants for small spaces, like your dorm or apartment. 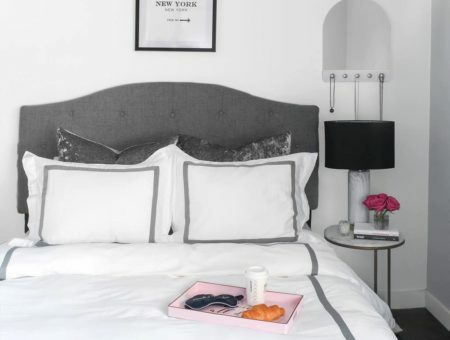 Any one of these would be the perfect touch for your home away from home. 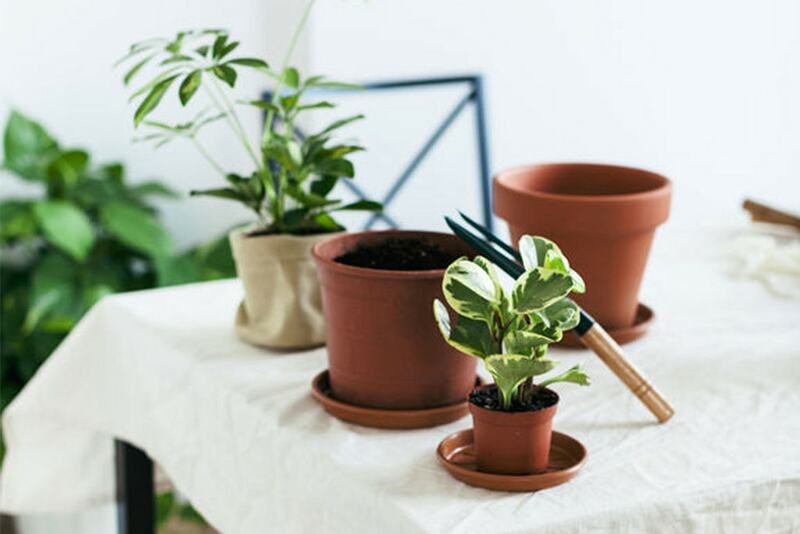 And for even more info, see our ultimate guide to dorm room plants, which includes tips and tricks for growing your plant, the cutest planters to buy on a budget, and so much more! 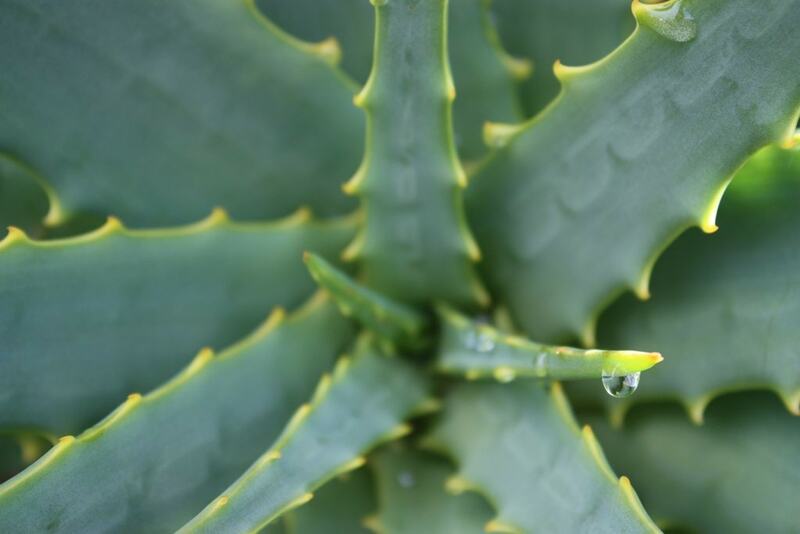 Aloe has long been known for its healing properties, as its gel can sooth burns and itches. A wholesome friend for your windowsill, it’s also easy to take care of – just add moderate water and sunlight! 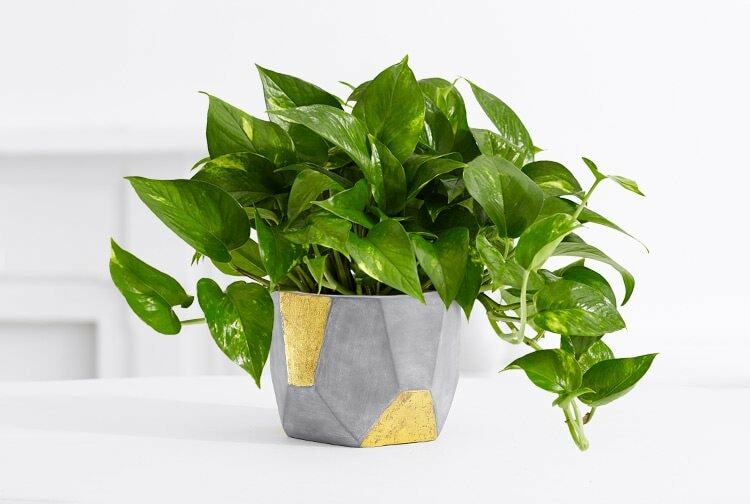 Pothos comes in many varieties: golden, marbled, neon, etc., and we love all of them. These beautiful babes don’t need too much sunlight and can cascade down or hang from the ceiling. The philodendron I’ve got on the top of my desk shelf has been growing beautifully, and I feel like such a proud plant parent! The lush pile of leaves and noticeable fruits of your labor will be sure to cheer you up any day. 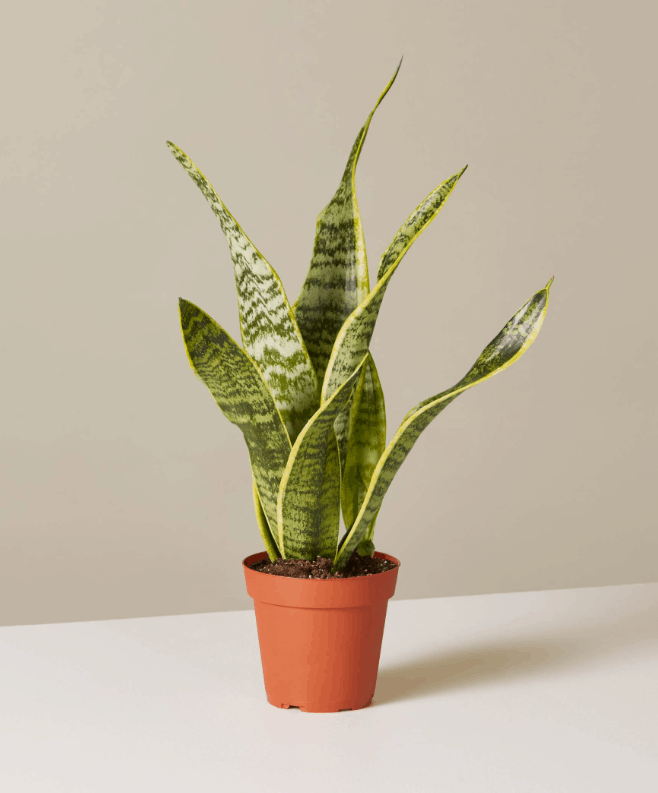 One of NASA’s recommended air purifiers, the snake plant (also known as mother-in-law’s tongue) is truly a breath of fresh air. 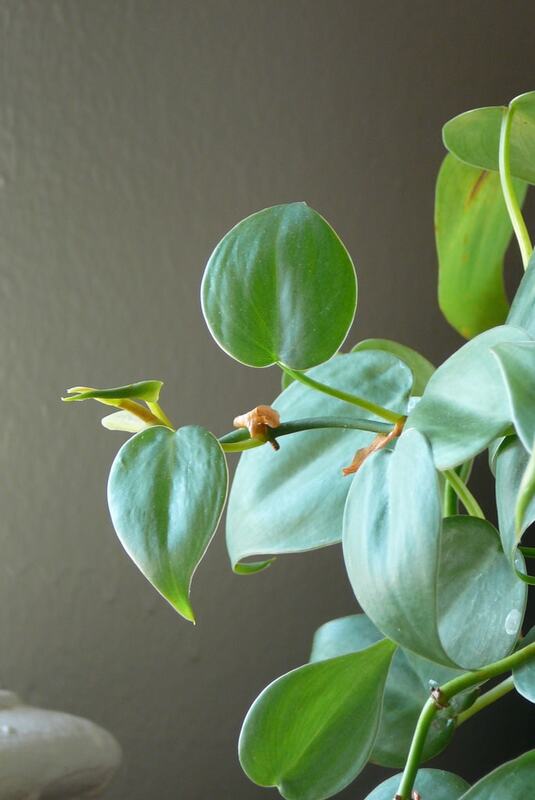 It thrives in drier conditions and moderate sunlight, and it’s one of the hardest houseplants to kill! 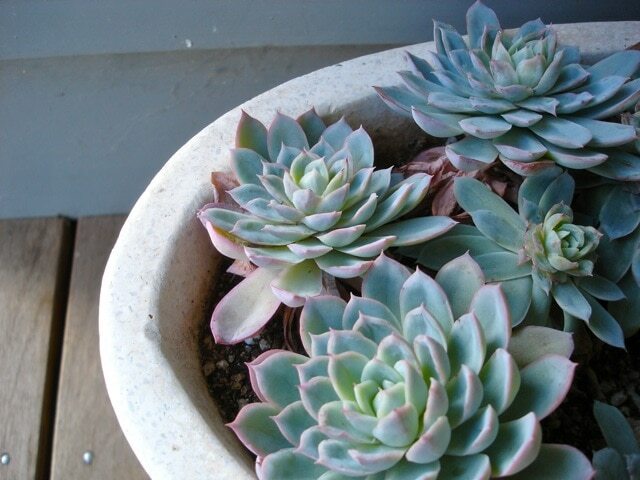 Succulents are also incredibly easy to manage. Their cute shapes and reliability make these a sure winner. 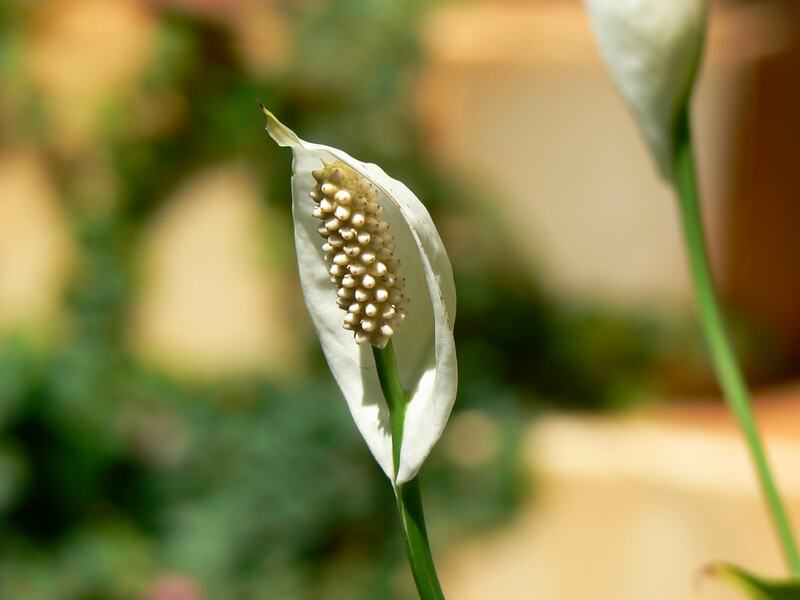 The peace lily is another excellent air purifier. Stronger than most lilies, this one will last you even if you don’t have a green thumb. The elegant silhouette and pretty flowers are not to be missed. How artful is the orchid! 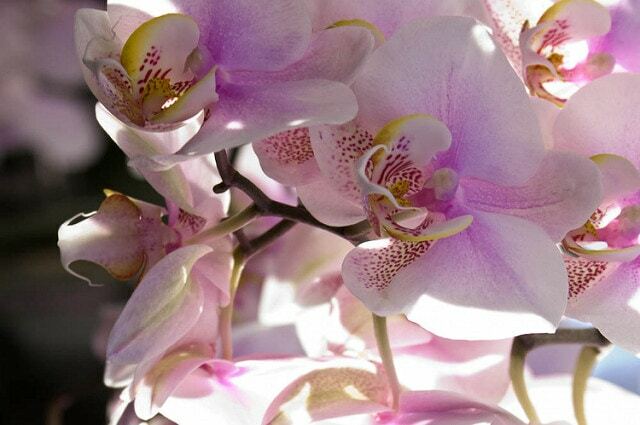 Make your dorm room instantly chic with an orchid propped up on a bookshelf or the top of your wardrobe. 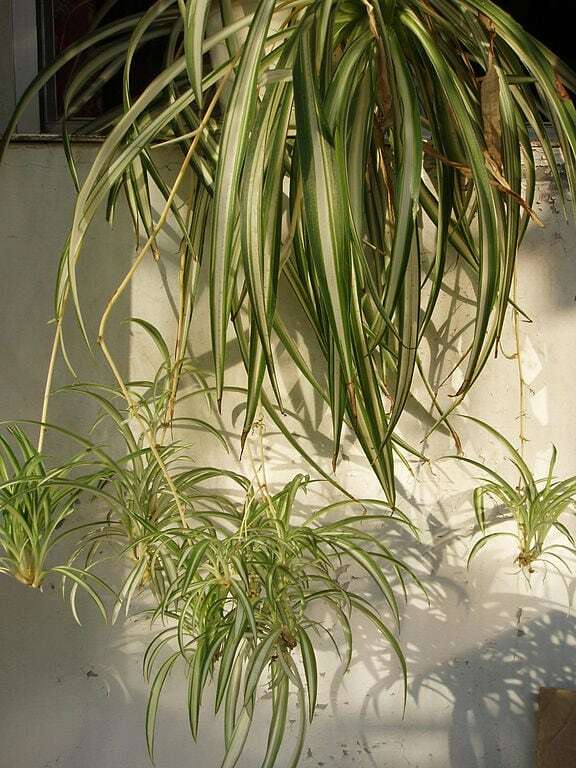 Spider plants are another tried and true option. They’re constantly producing new, mini plants that can be plucked and placed in water to start whole new plants of their own! 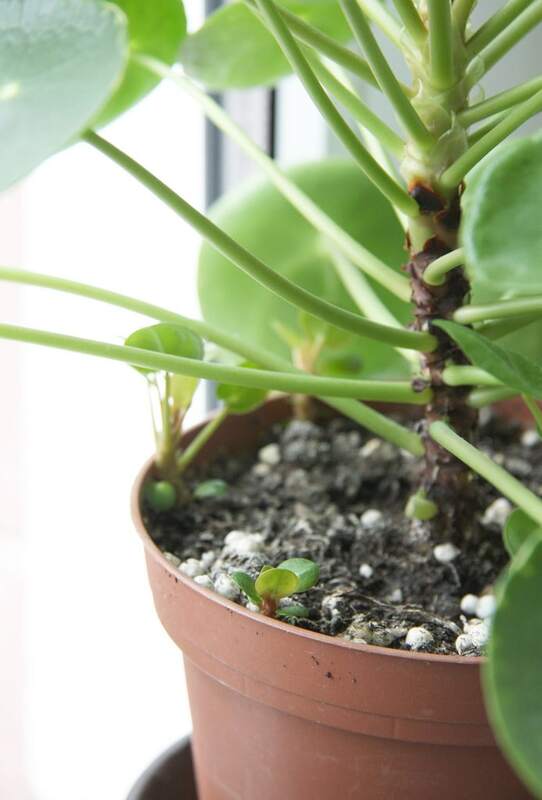 The pilea is also known as the Chinese money plant because of its coin-shaped leaves. I mean, have you ever seen another plant with circles for leaves? So cute. The fiddle leaf fig is the definition of verdant. 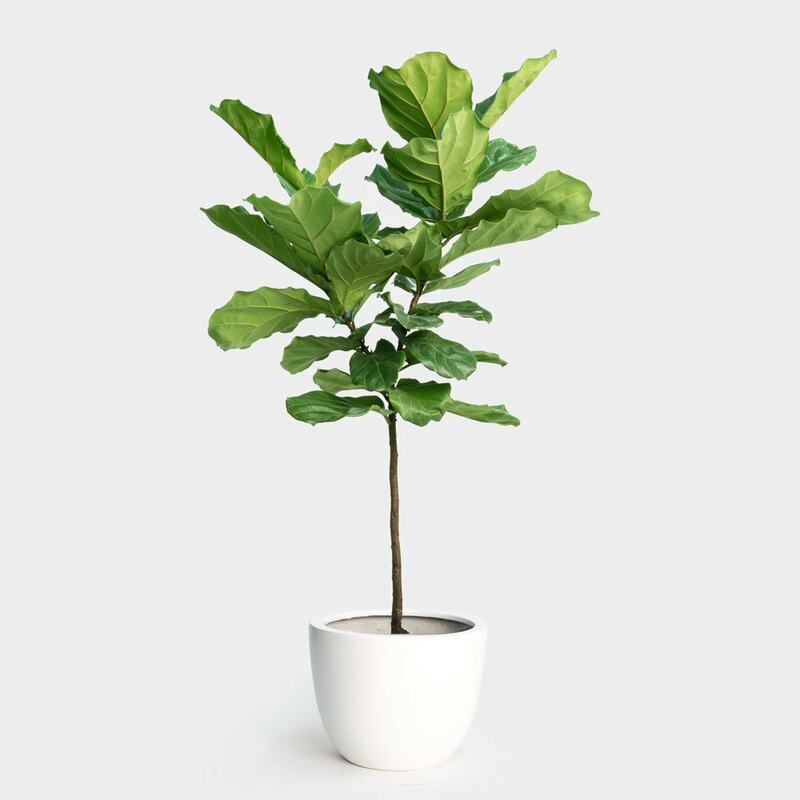 Tall, lush, and leafy, it will really set apart your space. Just make sure to give it constant, bright sunlight and water only when the soil feels dry! What other plants do you recommend? Excited to check out your neighborhood nursery or florist’s shop? Let us know in the comments!